Happy Monday! Hope everyone had a great weekend. We started a super cool project yesterday that I can’t wait to share. Definitely one of my favorite things we’ve created. Hoping to share later this week! 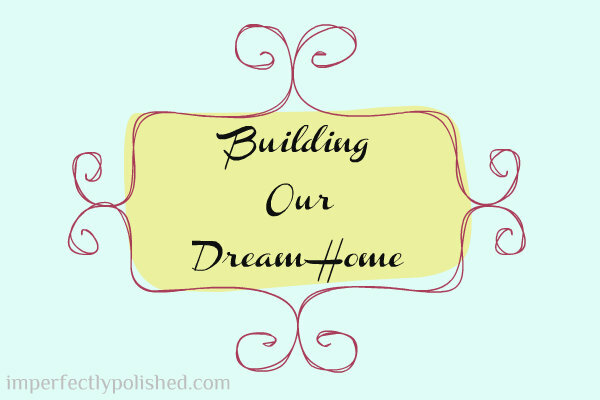 In the meantime, I’m back with another post with some inspiration for the dream home we are in the process of planning. If you’ve missed any previous posts, you can check them out here. 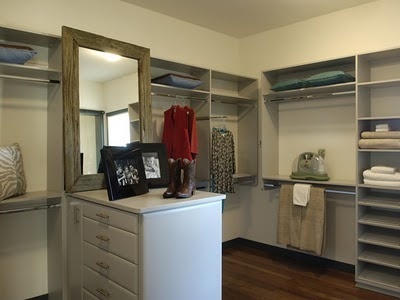 Today, we’re talking closets. We took our current somewhat small closet with a serious lack of function and brought some fun style and the perfect organization for us. If you haven’t seen that, check out our reveal here. What must-haves do you think we should include? 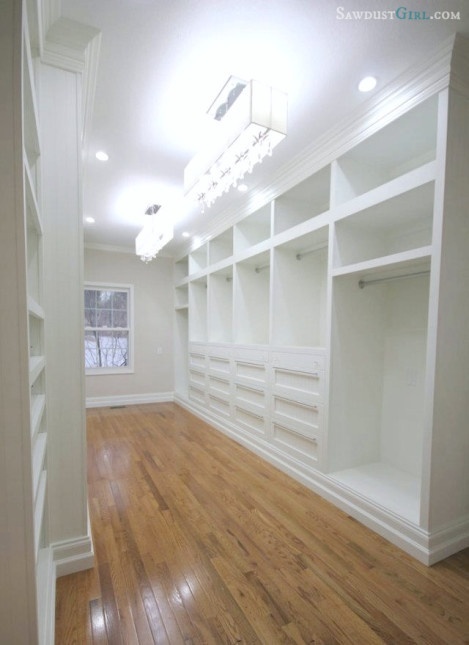 Any great closet pictures or sources you know of?